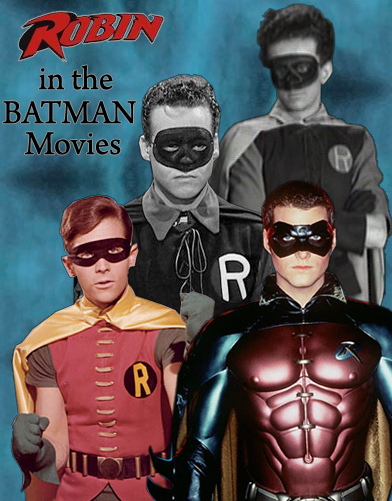 The Ultimate BATMAN video game!!! In the Batman universe “The Mission” is Bruce Wayne’s only concern. “The Mission” is Batman’s ongoing and never ending battle to protect Gotham City. With that in mind, where is the ongoing and never ending Batman video game? The Greatest BATMAN Video Game... to Date! 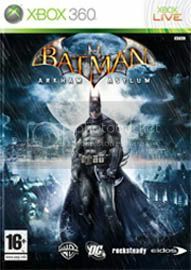 Rocksteady Studios and Eidos Interactive incorporated and improved all the best features from previous Batman games, adapted an award winning Batman graphic novel, and the greatest Batman game to date was born. Playing through Arkham Asylum I was reminded of Batman games of the past. A.T.C.B.M - THE SINISTER SIX should be the New SPIDEY-TRILOGY (Part 4) "Spider-Man 6"
The final chapter of the “SINISTER SIX TRILOGY” is here. SPIDER-MAN 4 and SPIDER-MAN 5 set the stage and now it’s time for the main event. 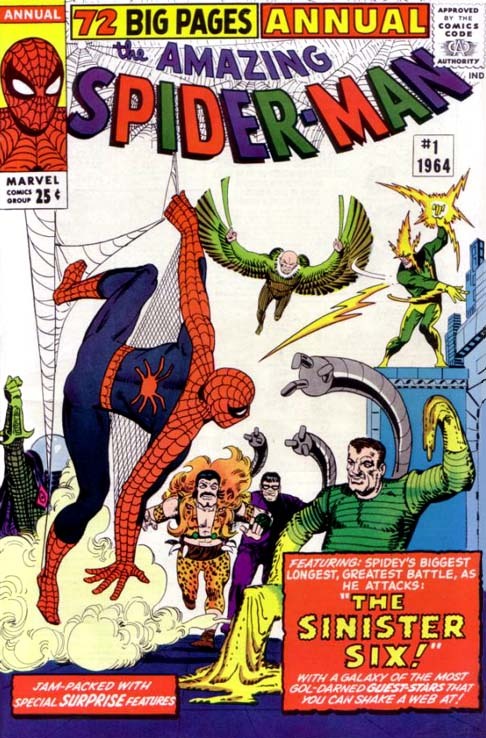 Hope you enjoy Part 4 of “THE SINISTER SIX should be the New SPIDEY-TRILOGY”. 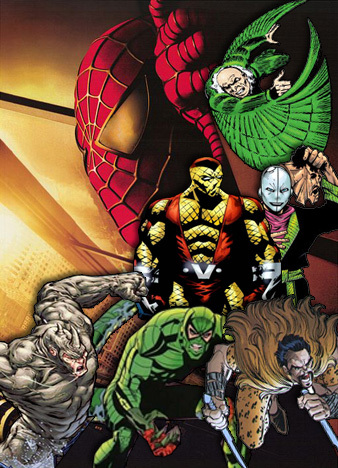 A.T.C.B.M - THE SINISTER SIX should be the New SPIDEY-TRILOGY (Part 3) "Spider-Man 5"
A.T.C.B.M - THE SINISTER SIX should be the New SPIDEY-TRILOGY (Part 2) "Spider-Man 4"
If you search the web you'll find countless blogs and message boards with fans giving their ideas for the new SPIDER-MAN movie. Some ideas are bad and some are good. 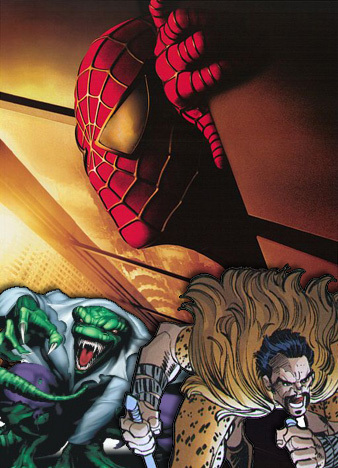 In Part 1 of this article I stated my opinion on why the new SPIDER-MAN trilogy should incorporate THE SINISTER SIX. 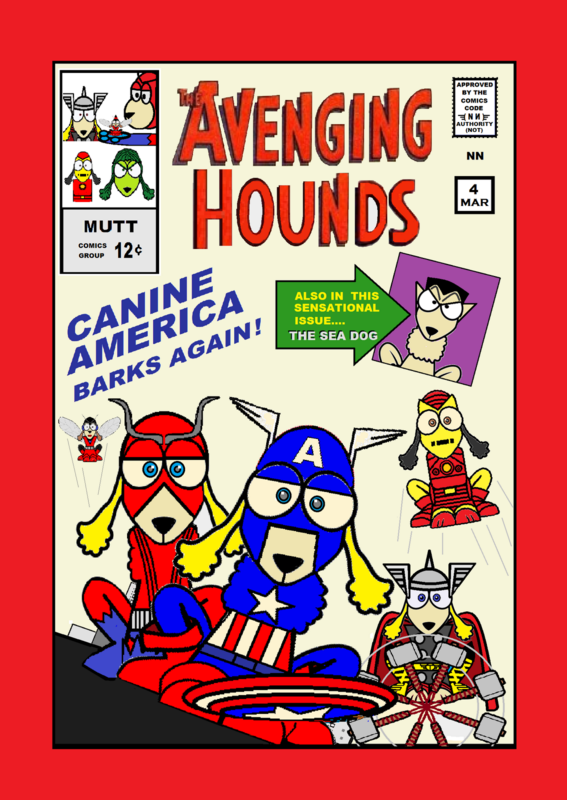 So now I will throw my hat into the idea pit to give you my storyline concept for a new SPIDER-MAN trilogy. This will be written using only bullet points of a general storyline. 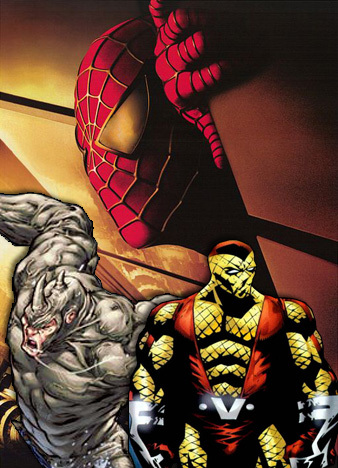 A.T.C.B.M - THE SINISTER SIX should be the New SPIDEY-TRILOGY (Part 1) "The Article"
New Pete's Basement YouTube Players UPDATED!